Food that is served during the summer should be exceptionally light. One of the biggest mistakes that people make when making pasta salad during the summer is adding too many heavy ingredients. Overly rich dressings or mayonnaise can weigh down the salad, making it too heavy for a summer day. A much better option is to opt for a light dressing such as a vinaigrette. Alternatively, you can skip the dressing altogether and lightly season the pasta with herb-infused citrus juice. Summer is the perfect time for enjoying fresh vegetables. 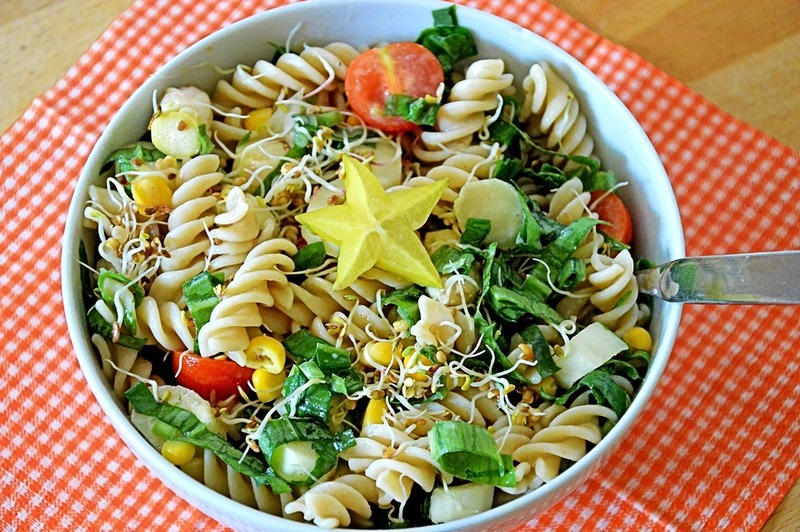 When creating your pasta salad, find out what vegetables are currently in season. Adding vegetables such as zucchini, tomatoes, cucumbers, or corn to your pasta dishes can enhance their flavor while at the same time adding essential nutrients. Although pasta is usually associated with vegetables, it also works well with fruit. Once the pasta is cooked and cooled, you can add everything from mandarin oranges or peaches to watermelon or strawberries. Finish off the dish by sprinkling the pasta salad with a flavorful cheese such as blue cheese or feta. This will provide the perfect counterbalance to the sweet flavor of the fruit. On a hot summer day, nothing beats a cold pasta salad. There are so many different ways that you can prepare pasta that your options are practically unlimited. Feel free to experiment with some of the ideas above to see what kind of creative recipes you can come up with. You may be surprised by the delicious discoveries that you make along the way.